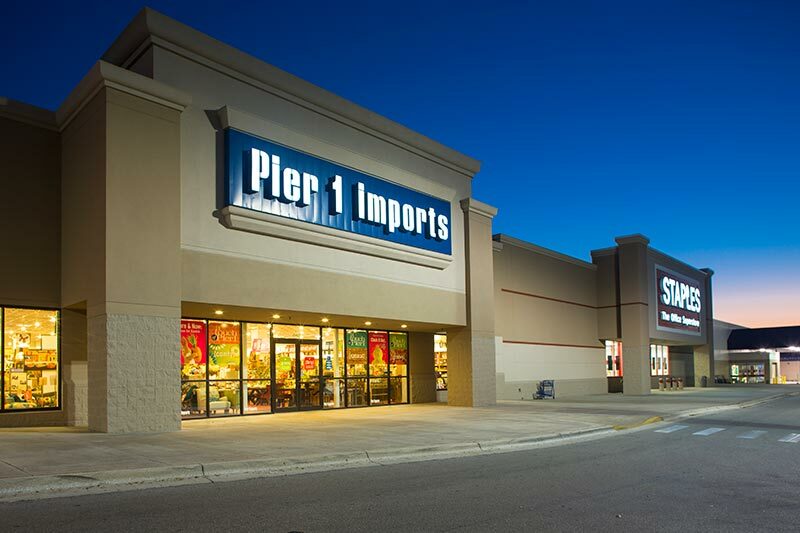 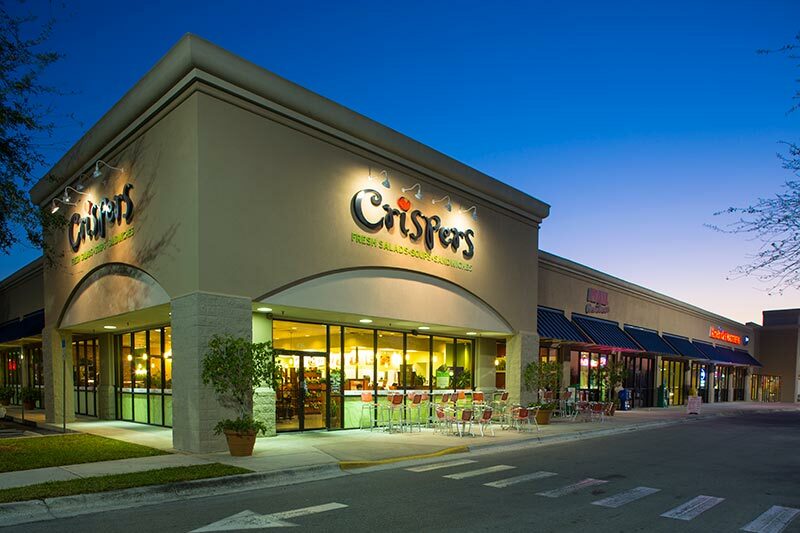 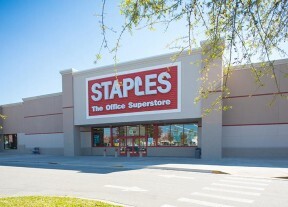 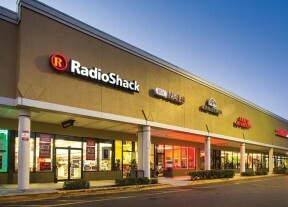 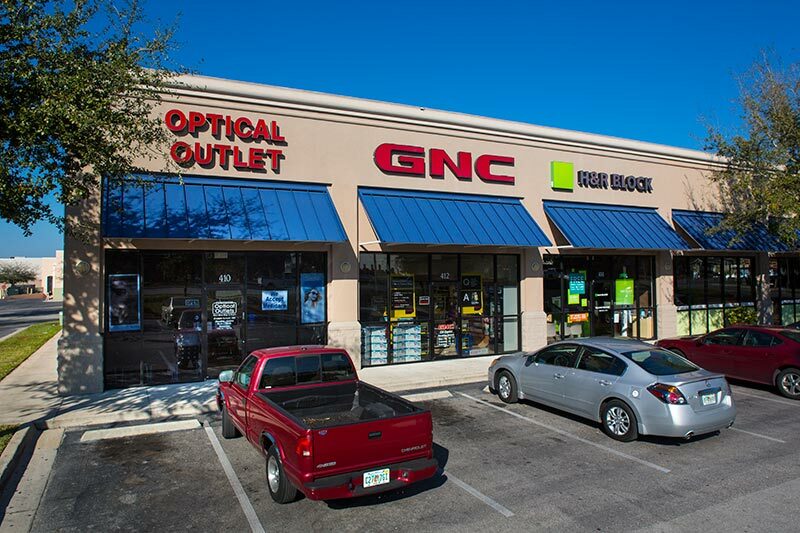 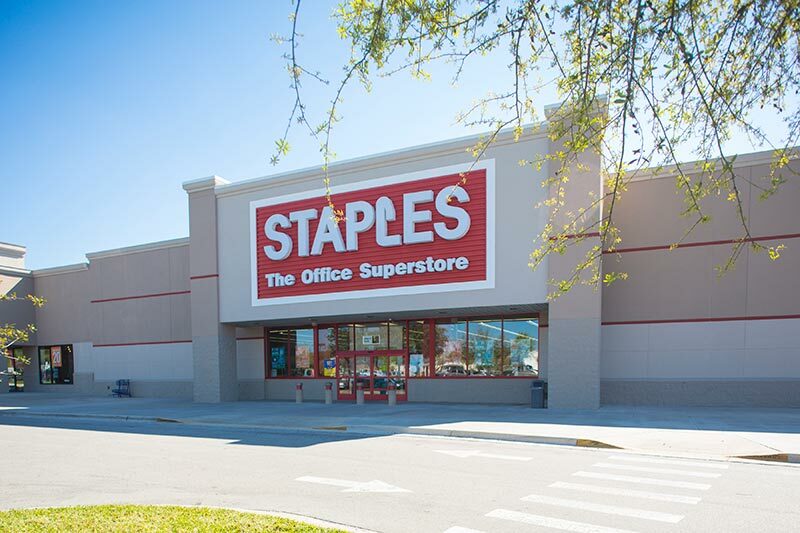 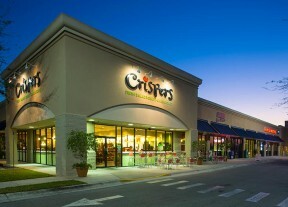 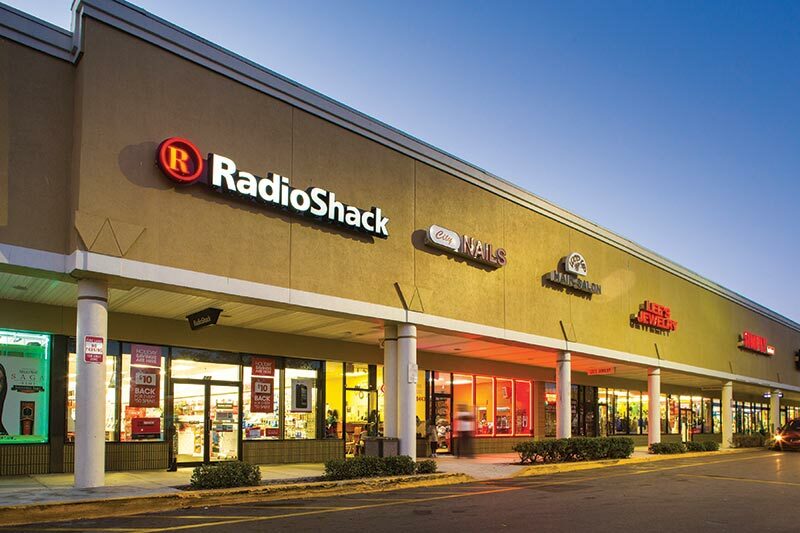 Winter Haven Citi Center is a 185,705 sqft center located on Highway 17, the main commercial thoroughfare in Polk County. 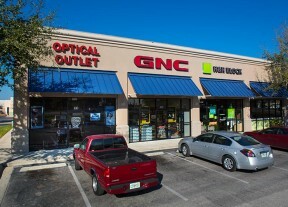 It is bordered by through streets on all four sides, creating excellent visibility and access. 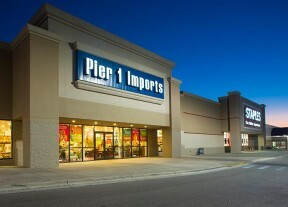 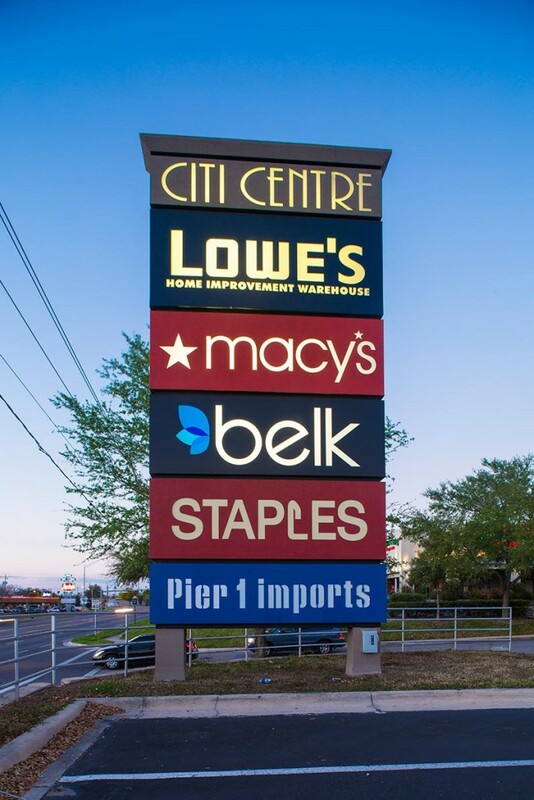 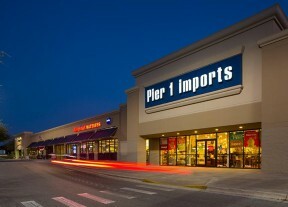 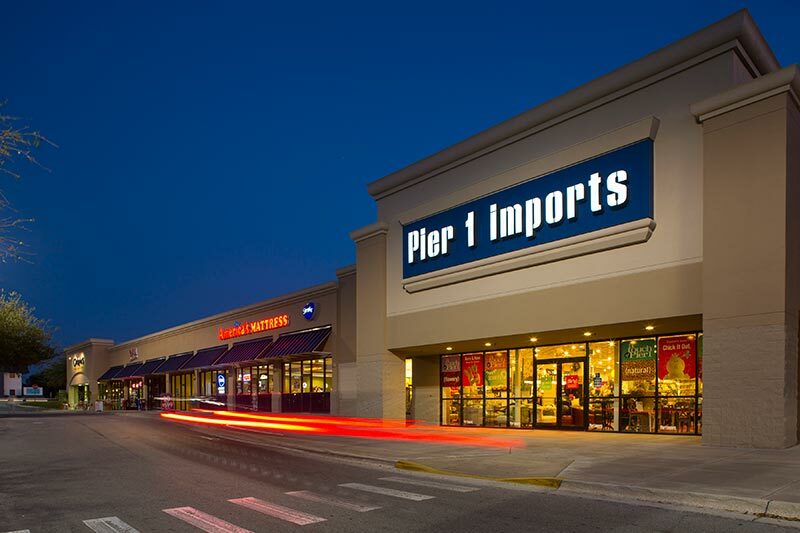 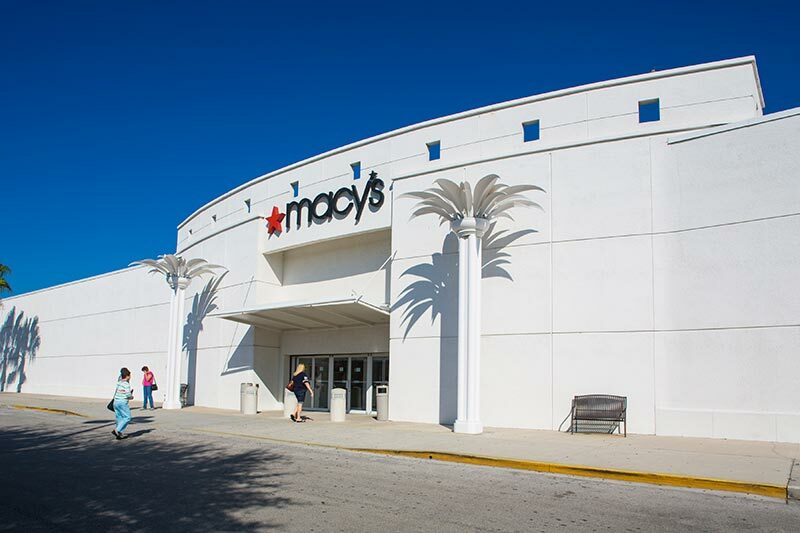 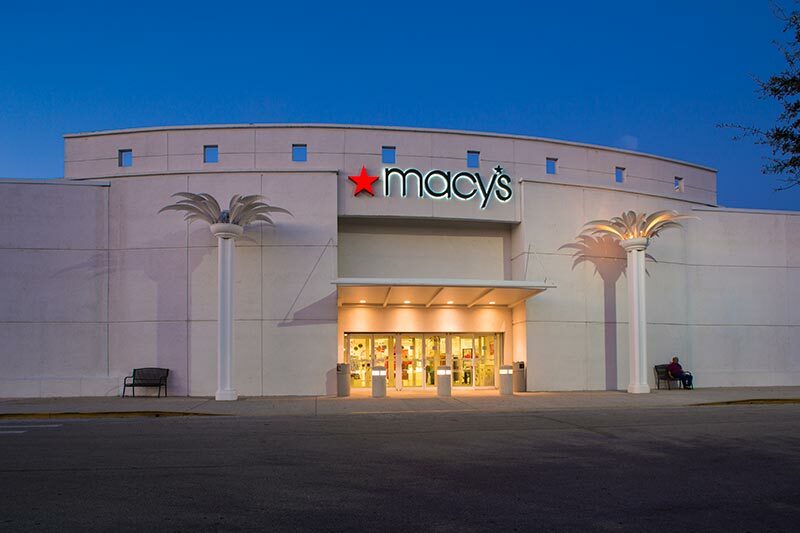 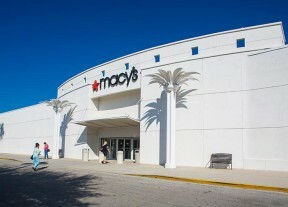 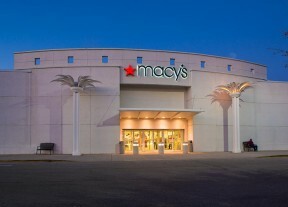 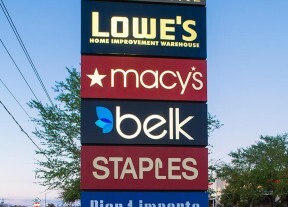 Anchors include Macy’s, Belk, Lowe’s, Staples and Pier 1 Imports and Crispers.